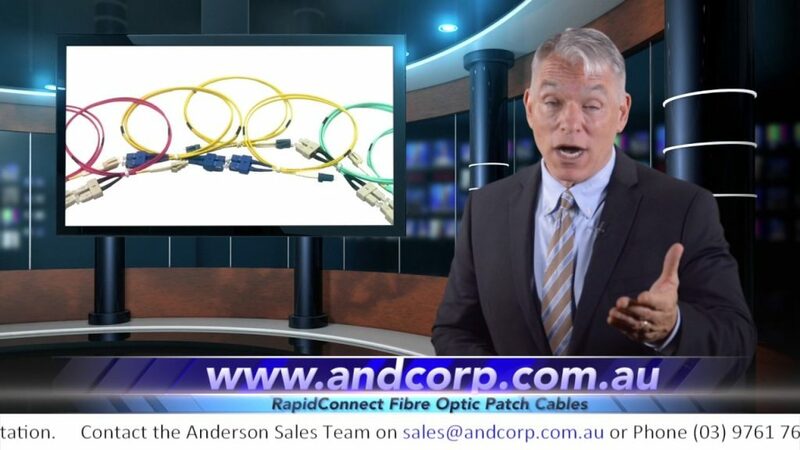 To keep our customers and stakeholders, informed and up to date with the latest Fibre Optic technologies and fibre products being brought to you by Anderson, we have created Anderson Marketing to easily and effectively create awareness about upcoming products and technologies. Educating and informing those interested about the processes and products involved within the fibre optics industry is something held dearly to us here at Anderson. 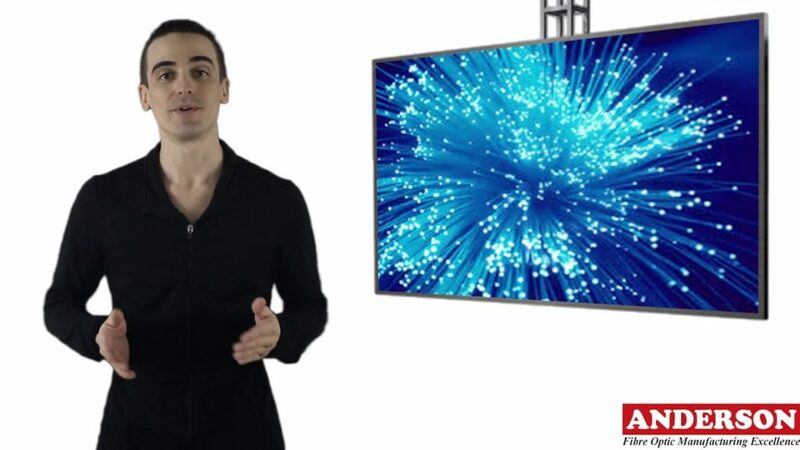 We provide educational videos aiming to expand your knowledge and understanding of the Fibre Optic industry. 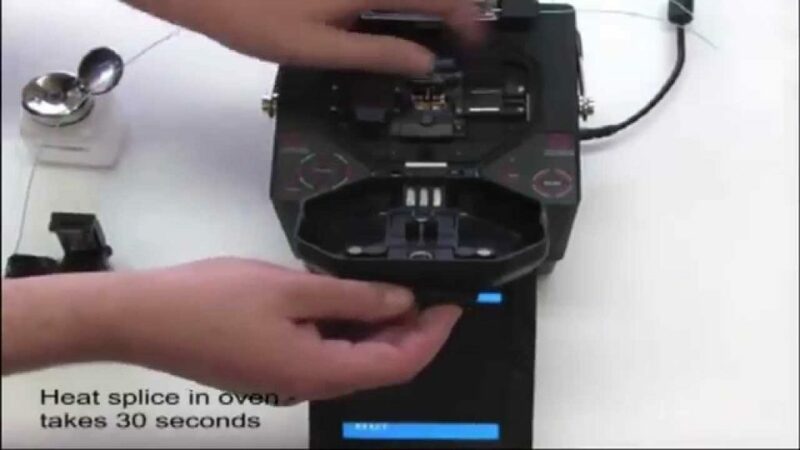 Why buy a product without knowing how to use it? Here at Anderson we’ve recognized this issue and have created a solution. Anderson D.I.Y where we have produced our own videos explaining and walking you through how to use fibre products.